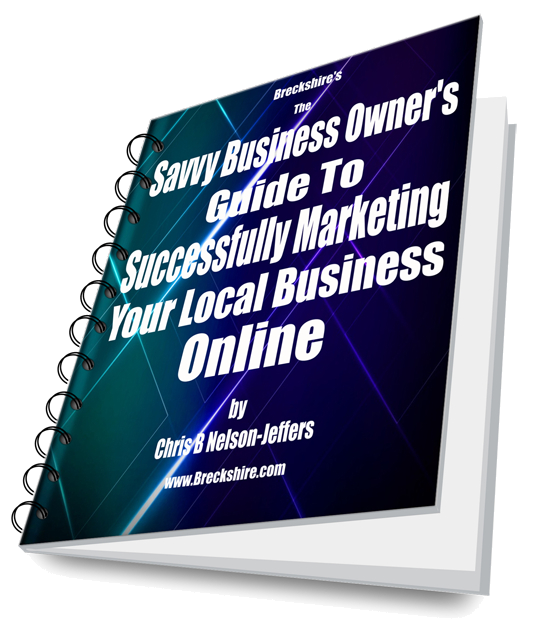 Download The Savvy Business Owners Guide To Successfully Marketing Your Local Business Online - for FREE! We respect your privacy. We do not share your info with anyone, ever!